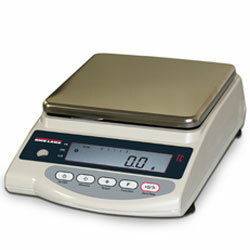 Intell-Lab PC-150001 High Capacity Balance 15000 x 0.1gFor large samples, we offer you the affordable Intell-Lab PC-15001 precision balances with weighing ranges up to 15000 grams. They are optimized ergonomically for large and heavy loads. 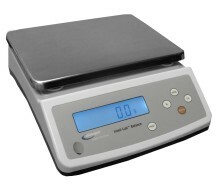 The Intell-Lab PC balances are rugged and hard-wearing for use under harsh conditions. Price includes Ground Shipping.